Do you live in Sugar Land? Do you have plumbing issues and you don’t know who to call? 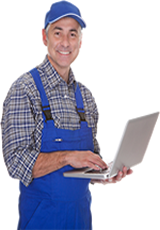 Residential Plumbing Sugar Land is a professional company that is ready to help. Our mobile technicians are available in Zip Codes 77459 and 77489. 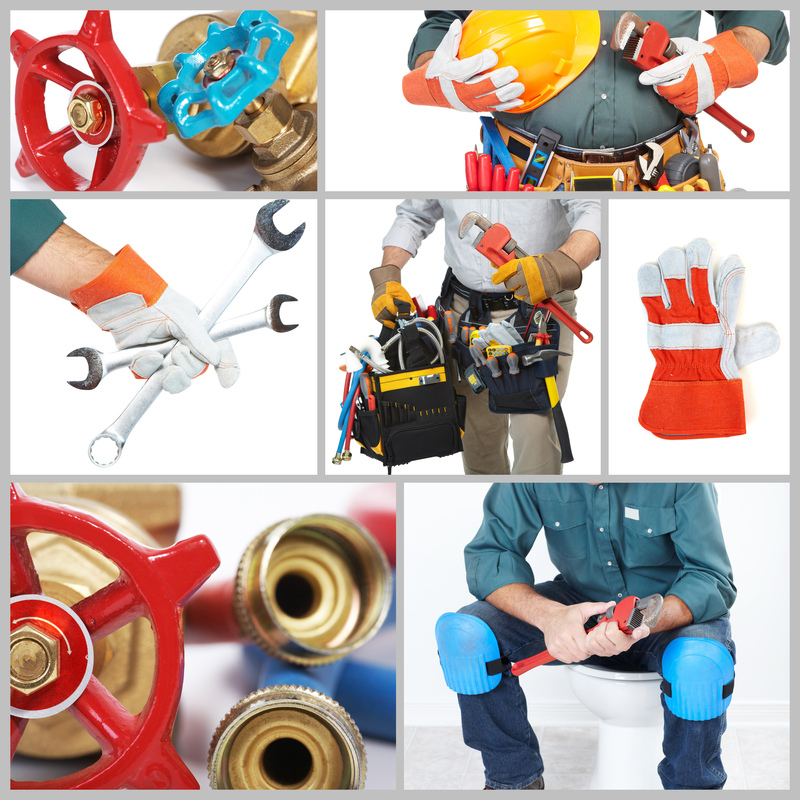 We have professional plumbers who are trained in a wide variety of repairs. In addition to our regular services, we also offer emergency plumbing service 24 hours a day, 7 days a week. It doesn’t matter when you call. We make sure that your needs are taken care of. Call Residential Plumbing Sugar Land to take care of all of your plumbing repairs. Whether it is a cracked toilet, leaky faucet, or some other type of problem, our plumbers are ready to help. We have a crew with years of experience in taking care of issues like this, so you are in good hands. Our residential plumbing service will keep your home plumbing working smoothly. We can fix everything to fixing a leaky faucet to replacing a broken pipe. Do you have an appliance that isn’t working correctly? Call Residential Plumbing Sugar Land to explain your problem. We will send out the next available plumber to come take a look at your appliance. Are you in need of an affordable service? We offer a discount plumbing service to help our customers save money. We don’t stop at offering our customers low rates. We have also posted coupons onto our website. All you have to do is print it out, and you get to enjoy instant savings. 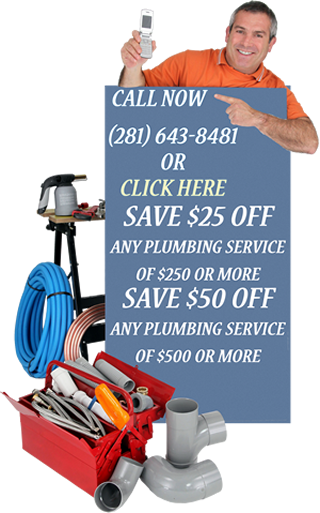 Residential Plumbing Sugar Land is committed to providing excellent service at an affordable price. Are your drains clogged and you need a professional drain cleaning. The technicians at Residential Plumbing Sugar Land can unclog your drains in no time. Our technicians are equipped with top notch equipment that can remove any blockage in your drains. Water leak repair is another one of our services. Do you have a leaking pipe somewhere in your home? If so, don’t hesitate to call us for a pipe repair. This may seem like a small problem, but it can drastically increase your water bill. Nobody wants to pay extra money for water they’re not using. Residential Plumbing Sugar Land can service your water heater if you ever have problems. Is your unit leaking? No problem. Our plumbers will be able to repair your leak and make sure your tank is working smoothly again. In addition to leak repair, we also do installation, general repairs, inspection, and much more. Call us today to find out how we can help you solve your plumbing issue. Another one of our many services is sewer repair. It may be easy to forget about, but your sewer is an extremely important part of your plumbing system. Blocked drains can cause your sewer to back up. No homeowner wants to deal with a problem like that, but with Residential Plumbing Sugar Land on your side, you don’t have to.